Misaligned teeth are more than just a matter of aesthetics. Crooked teeth are harder to clean! Excess plaque and bacteria in the mouth can cause inflammation of the gums, cavities or tooth decay and even increase your risk for systemic disease including heart disease, stroke, and diabetes. Your toothbrush can’t reach all the nooks and corners created by crooked and crowded teeth. If cleaning is not done properly, the harmful bacteria present in the mouth can multiply creating numerous problems in the mouth. Gum disease, often evidenced by red or bleeding gums and/or bad breath, is caused by the buildup of bacteria in the mouth. Crowded or misaligned teeth create more hiding spots for plaque and bacteria thereby increasing the risk of gingival inflammation, bone loss, and gum recession. Severe gum disease, or periodontitis, results in the erosion of the jaw bone and supporting structures around the teeth and can eventually result in tooth loss. When the teeth are crowded or misaligned, the bite may be affected. If the teeth are not aligned properly in the bite they may be more at risk to crack, break, fracture or wear. If the teeth don’t fit properly together, it can affect your ability to chew properly. Jaw soreness and/or muscle pain may result as a result of improper chewing. Chewing is also the first step in the digestion process. Long-term, incorrect processing of food in the mouth causes many other health problems, such as poor digestion, inferior nutrition, and stomach pain. Crooked teeth are not only aesthetically unpleasant, they also tend to accumulate plaque and bacteria which can lead to bad breath! A beautiful smile increases self-confidence. Smiling often also helps reduce stress and increase levels of happiness. Missing, crowded or unsightly teeth may cause you to hide your smile and even speak or smile less often and adversely impact your self-esteem. Numerous studies have shown a link between oral health and systemic health. Poor oral health can increase your risk of heart disease, stroke, diabetes and problems during pregnancy. As crowded or misaligned teeth can negatively impact oral health, they may also be detrimental to your overall health and wellbeing. Invisalign Is An Easy, Effective And Invisible Way To Straighten Crooked Teeth! It is no longer necessary to use unsightly metal braces to correct crooked or misaligned teeth. 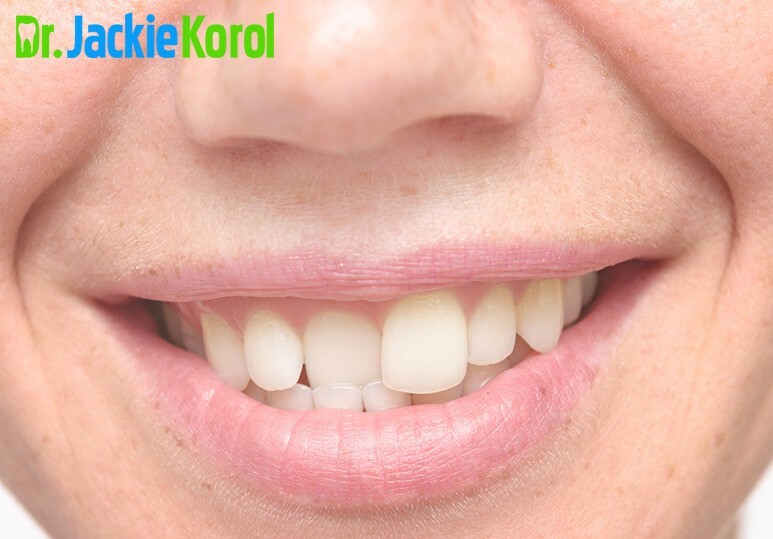 Today it is possible to painlessly straighten the teeth using invisible and effective clear plastic aligners. The Invisalign aligners are custom made to fit your teeth. They can be easily removed to eat, drink and brush and floss the teeth. If you wish to learn more about how you can get a beautiful smile and straighten your teeth, contact your Calgary dentist today!